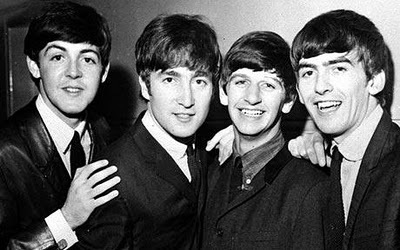 Leicestershire History | News and Features: Beatlemania hits Leicester! 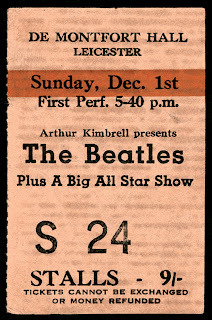 It wasn’t just any old Sunday morning in October 1963, it was the morning when 4,500 Beatles tickets went on sale for two shows in Leicester the following December. 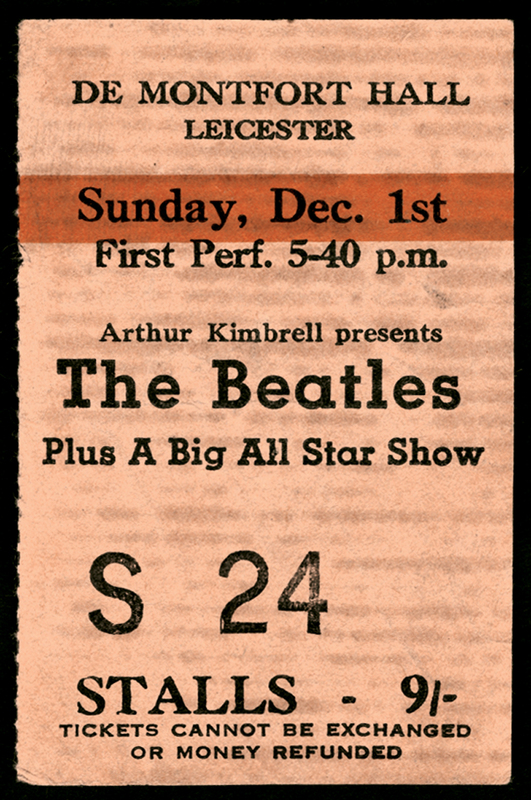 Beatlemania gripped the city and as the local newspaper reported – it was absolute chaos! Around 3,000 hyper-excited fans queued through Saturday night, some as early as the Friday night, at the Corporation offices in Charles Street to make sure they got a glimpse of the fab four. By 7.30pm Saturday night the queue was 1,000 people in length and by 4am, when most were tucked up in bed, 3,000 people had come out to brave the elements. It wasn’t like a bus queue either it was almost like a mini-festival with singing, dancing, live music and records playing, but the atmosphere would soon be marred by chaos. The following day the Leicester Mercury ran with the headline: “Girls Injured, Shop Window Smashed in Riot.” It all kicked off at 9.30am on Sunday when the Corporation doors finally opened. 60 Police officers linked their arms to create a human barrier as swarms of fans ran forward. There was growing impatience as the anxious fans didn’t want to miss out, and this triggered violence in the once peaceful queue. It surged forwards, backwards, left and right as people were hurt and treasured items were smashed. The first to get tickets were Wyggeston schoolgirls Rosalyn Oaskley and Susan Williams and the Beatles records they took with them were smashed in the crush. Before the clocks struck 10am more than 20 girls had been forced out of the queue, whether squeezed out by the surge or by bulldozing their way out for some air. At least 50 girls needed some sort of attention, including hospital treatment for crushed ribs. Those that just needed a coffee break did just that and then re-entered the dreaded mass of fans for Round 2. The pressure of the collective mass of surging fans took its toll on a shop window as a 10ft pane of glass fell from the Halfords shop. It would have smashed on the heads of fans below if it wasn’t for the quick-thinking of the taller kids. It took until 11am for some sort of order to be restored and by midday, all the tickets had gone. The disappointed and disheartened fans left and all that remained was a window, and a huge pile of shoes, bags, cloths, chairs and rugs.